Very nice 3 bedroom, 2 bath home on over 13 acres of land (Parcel# 62881 included)! A must see master bath with jacuzzi tub! 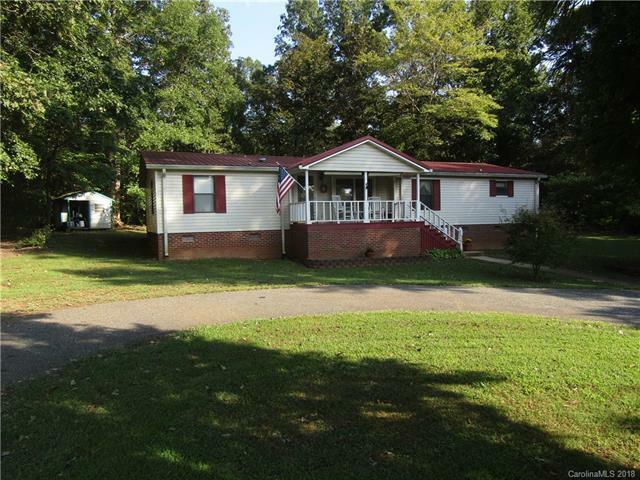 This property has a beautiful creek on the property and a paved driveway. Two double carports, three outbuildings, and a barn on the property. A must see to believe! (See 50ft family easement on survey)Septic permit not on file per health dept. Also see gas line and driveway easement!